The last time Gore Verbinski messed around in the horror genre, it was in 2002 with The Ring. 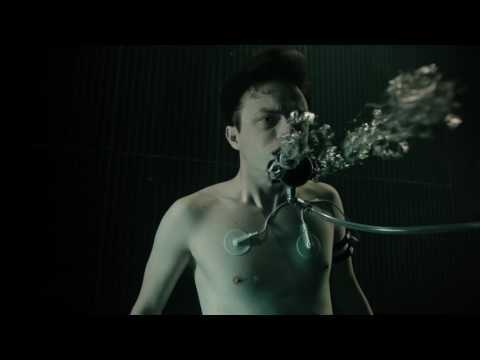 Now, almost 14 years later, he’s returning to scaring the bejesus out of audiences with A Cure for Wellness, and if this trio of incredibly unsettling clips is anything to go by, it will avery welcome return. 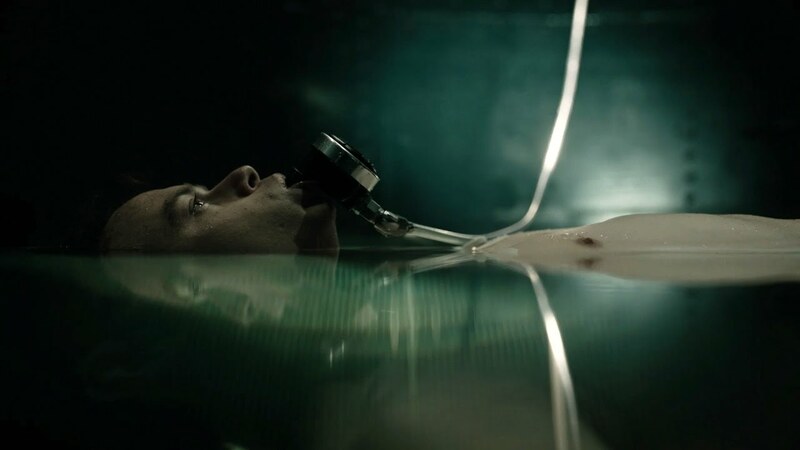 Synopsis: An ambitious young executive is sent to retrieve his company's CEO from an idyllic but mysterious "wellness center" at a remote location in the Swiss Alps but soon suspects that the spa's miraculous treatments are not what they seem.